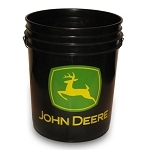 Keep the Most Useful Garden Tool within Reach: the 5 Gallon Bucket! 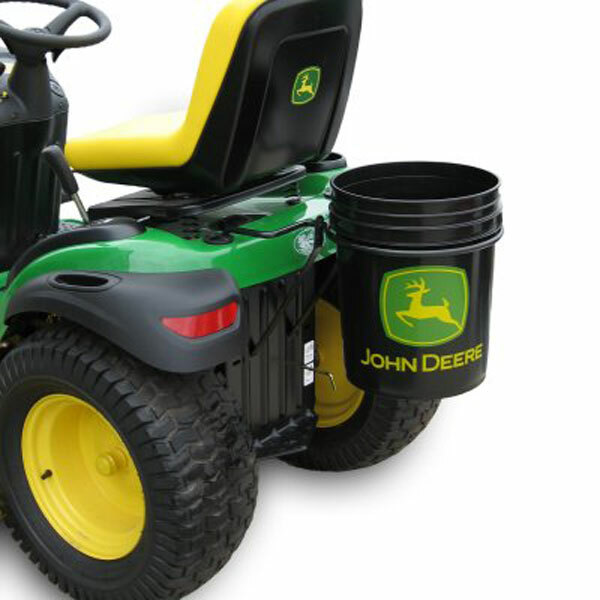 Transporting mulch, plants or yard waste just got easier with the CargO Mount Single Bucket Holder. Just slip the holder bracket into the rear CargO mounts for a NO TOOLS mount. Designed for use with any standard 5 gallon bucket. Its all steel construction enables it to carry up to 40 lbs of material. Fits all tractors equipped with CargO Mounts except 4-wheel steer models. Please note: Bucket not included. No probs with this order, only shipped 1 of 2 cotter pins but no big deal.